The increase could be helpful for yield-starved disability and long-term care insurance issuers. An analyst estimates policy changes have cut personal consumption expneditures health inflation by 1.1 percentage points. (Bloomberg) — Health care costs, a significant component of the Federal Reserve’s preferred gauge of inflation, are poised to accelerate, according to a new report from Goldman Sachs. “Health inflation typically outpaces economy-wide inflation, but over the last couple of years the health sector has actually been running well below the rate of core inflation,” writes economist Alec Phillips. The Fed uses the core personal consumption expenditure (PCE) index as its primary metric for assessing the upward pressure on prices, and medical costs are a substantial factor to this metric. These disinflationary pressures, which have been emanating primarily from the public sector, are nearly at an inflection point, Goldman says. The 2013 Sequestration resulted in reductions to Medicare spending that weighed on core PCE inflation by roughly 0.1 percentage points that year, though this effect has dissipated. 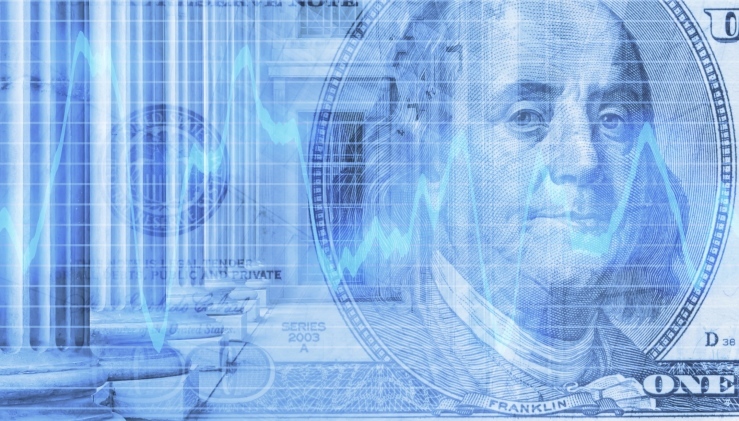 Payment reforms as part of the Patient Protection and Affordable Care Act (PPACA) reduce the annual inflation updates Medicare providers receive in a bid to control spending. These effects will continue to shave a few basis points off core inflation in the years to come, Phillips said. One-off payment changes applied to “disproportionate share hospitals” weighed on core inflation in late 2015 and early into this year. “Through October, these changes probably explain about 0.75 percentage points of the undershoot in PCE health inflation, and around 0.15 percentage points in core PCE inflation,” he wrote. Coverage expansion increased Medicaid enrolment. As health care providers receive lower payments from Medicaid than private insurers, this likely restrained core PCE inflation by 0.1 percentage points in 2014 and exerted a smaller drag this year. “Taken together, these factors suggest that policy-related effects are holding down year-on-year PCE health inflation by about 1.1 percentage points at the moment, reducing core inflation by around 0.2 percentage points on a year-on year-basis,” he concluded. But these policy-induced weights are set to largely go into remission by the second quarter of 2016, breathing new life into core inflation. Medicaid reimbursements will also become less stingy as state governments’ fiscal positions continue to firm, Phillips claims. As of September, the core PCE index has risen 1.3 percent year-over-year, well shy of the Fed’s 2-percent target. A major challenge for the U.S. central bank, which has strongly hinted at liftoff for interest rates in December, will be proving that core PCE inflation can rise along with policy rate. According to Goldman’s analysis, this key segment looks likely to cooperate in this regard, helping the central bank move closer to meeting its dual mandate. The shift could be troubling for health policymakers who want to point to the ability of the Patient Protection and Affordable Care Act (PPACA) to help control health care costs, but it could be helpful to issuers of long-term care insurance (LTCI), long-term disability insurance, annuities, and other products that depend on income from fixed-income investments to supplement premium revenue.